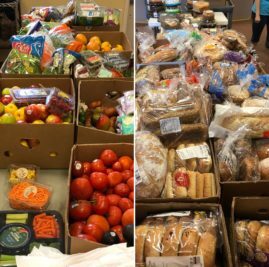 Good Shepherd Center Announces Expanded Food Give Away Program | The mission of Good Shepherd Center is to feed the hungry, shelter the homeless and foster transition to housing. 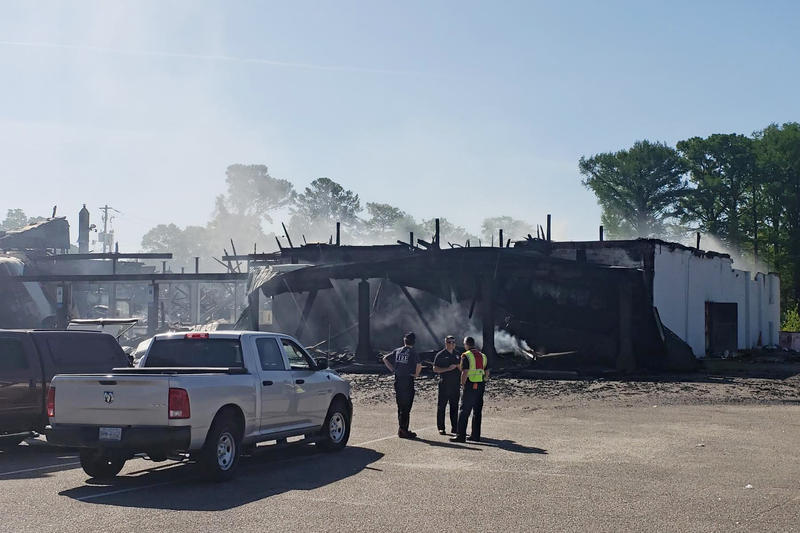 Due to the three-alarm fire at 1022 Greenfield Street on Wednesday, May 2nd, which completely destroyed Everybody’s Supermarket, Good Shepherd Center has expanded its food give-away program for neighbors in the community. Already distributing free food such as pastries, breads, produce, and other food staples on Monday, Wednesday and Friday to anyone who comes to the Soup Kitchen for lunch, Good Shepherd will expand its giveaways to help neighbors who relied on the community grocery store to feed their families. “We are committed to helping our neighbors in crisis in everything we do,” said Katrina Knight, Executive Director at Good Shepherd. “Knowing that many of our neighbors lack transportation to go elsewhere, and with limited food options in the area, we stand ready to help our hungry neighbors through this transition,” Knight added. Good Shepherd’s Soup Kitchen serves breakfast and lunch Monday through Friday to anyone who comes to our doors. All that is required is a photo ID. Breakfast is served from 7 a.m. to 8 a.m. and lunch from 11 a.m. to noon. The food giveaways will continue every Monday, Wednesday, and Friday during the lunch shift. Dinner is served every night of the year to overnight shelter guests. Last year Good Shepherd served over 88,000 hot and nutritious meals to our hungry neighbors and salvaged over 500 tons of food that would otherwise have been thrown away through the Second Helpings program. Good Shepherd also shares food with 16 other area agencies feeding the elderly, disabled, and children. Previous StoryKatrina R. Knight receives Tri-HIC Impact Award from the Cape Fear Council of Governments Next StoryMeet Our Four New Board Members!